Margaret Moseley is 96 today. I'm trying to think what time of year I first got out of my car at her house and walked into her back yard. I think it was in early June. I hate to be melodramatic, but it was a turning point in my life. Here was a garden that would furnish me with countless columns and articles for magazines and newspapers and would be the subject of two episodes of A Gardener's Diary on HGTV. 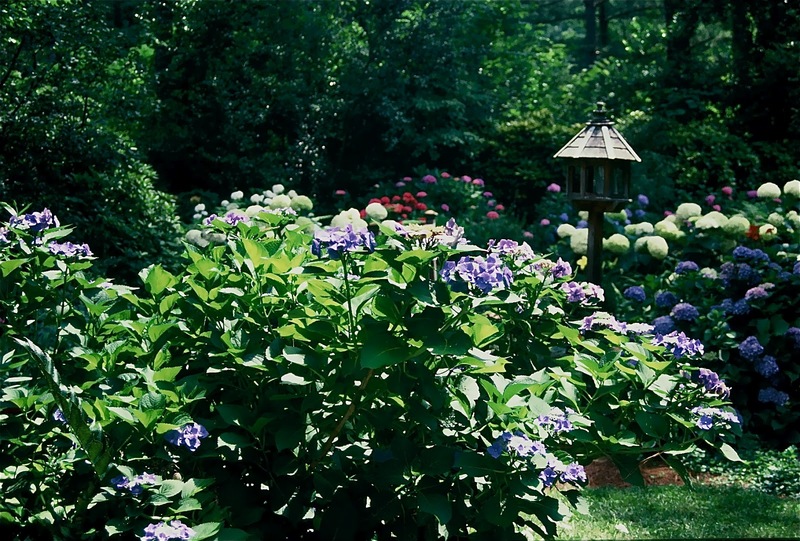 Margaret's garden would appear on the covers of Southern Living magazine and one of their garden books, as well as in numerous magazine and newspaper articles by other writers. Tara Dillard would feature her on her television show. It was great to have such a wonderful subject to write about (so many good quotes, you couldn't use them all), but what we all gained the most was inspiration. 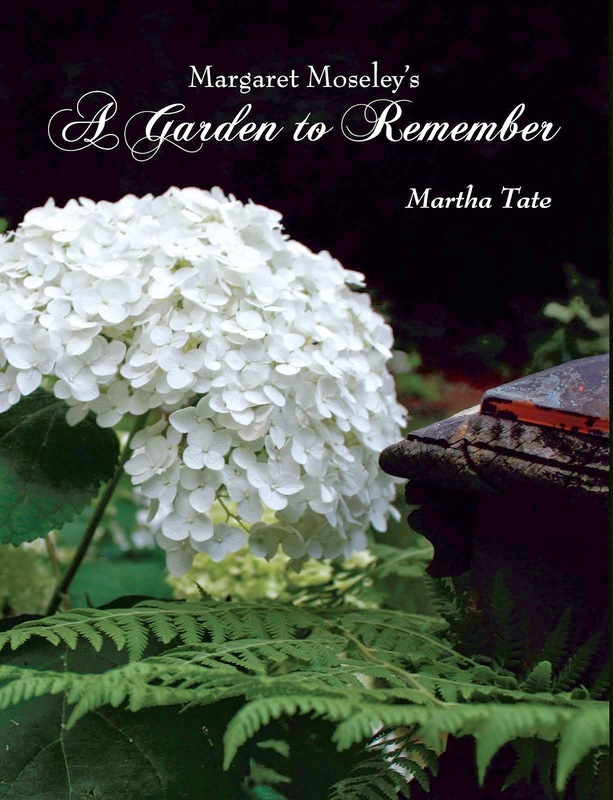 You'd go to Margaret's garden, and on the way home, your heart would be beating fast with ideas you'd gleaned - plants you wanted to try (most likely, you had something in a grocery bag Margaret had dug and given you), combinations you hadn't thought of, and always, a renewed desire to garden. She always reminded you that it was never to late to start. I know several wonderful gardens now that came to be because of Margaret. "Margaret will be 84 years old on May 28. Still, her sense of wonder and her planning for the future continues. She wants every plant, every new variety. She exclaims over every bloom." Another quote from an earlier magazine article: "This is the most exciting hobby in the world. There's something new every day. If I wake up at night and can't go back to sleep, I move plants around in my head." And, that has been the key to the beauty of her garden - moving plants around. If something didn't look right or didn't thrive where it was initially planted, it was dug up and relocated. Here's what she said at age 92: "Don't be afraid to move plants. Last year, I realized my six-foot-tall banana shrub was in too much shade. I dug it up and had to drag it across the yard. Also, you can't plant too many dogwood trees, especially the kousa." "Growing old, I've been so blessed by the younger garden friends I've made through the years. I can't say enough about what gardening has done for me. . . . I just wish everybody could have a garden." Martha what a wonderful tribute to our Margaret. I remember so clearly the very first time I walked into her garden, March 28,1994. The viburnums and azaleas were in full bloom. I thought I was in heaven! Happy Birthday Margaret and Many, many more!